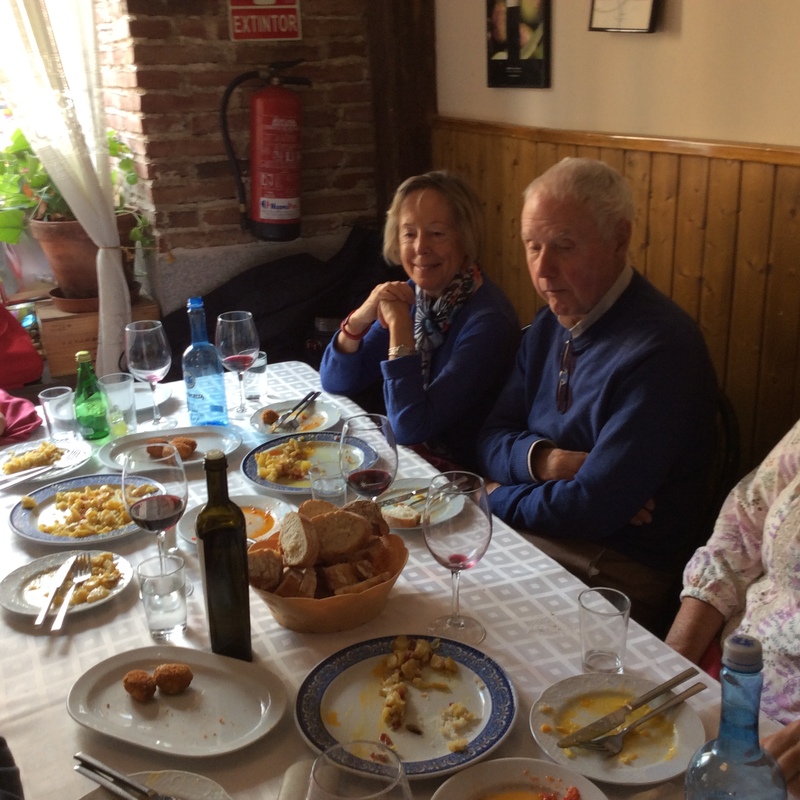 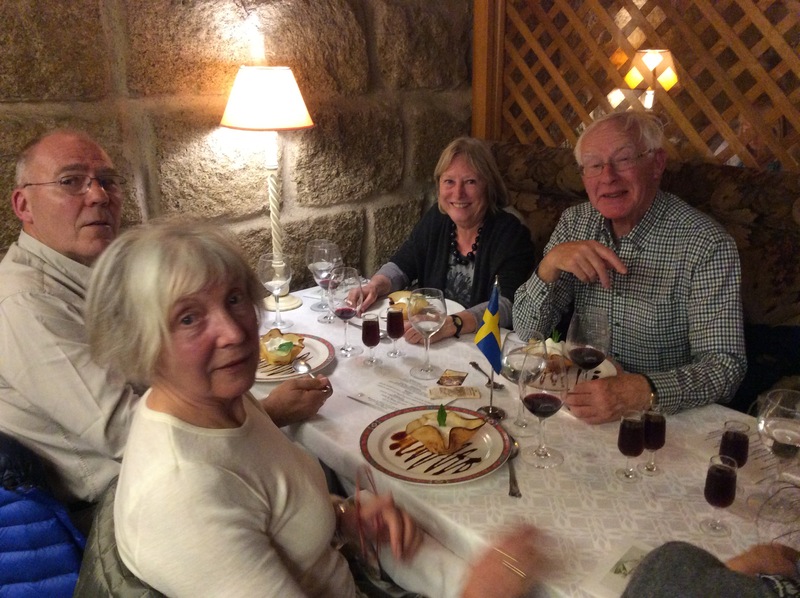 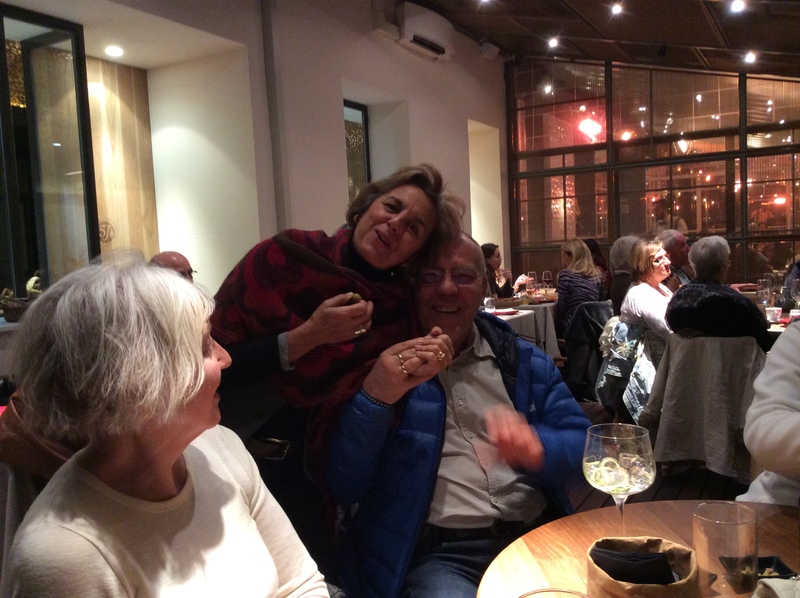 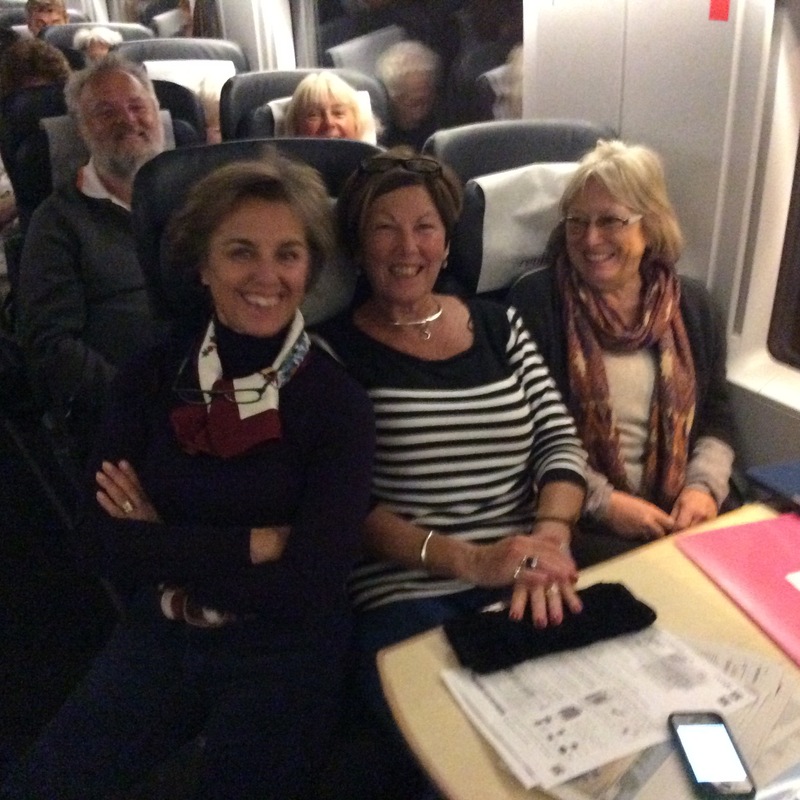 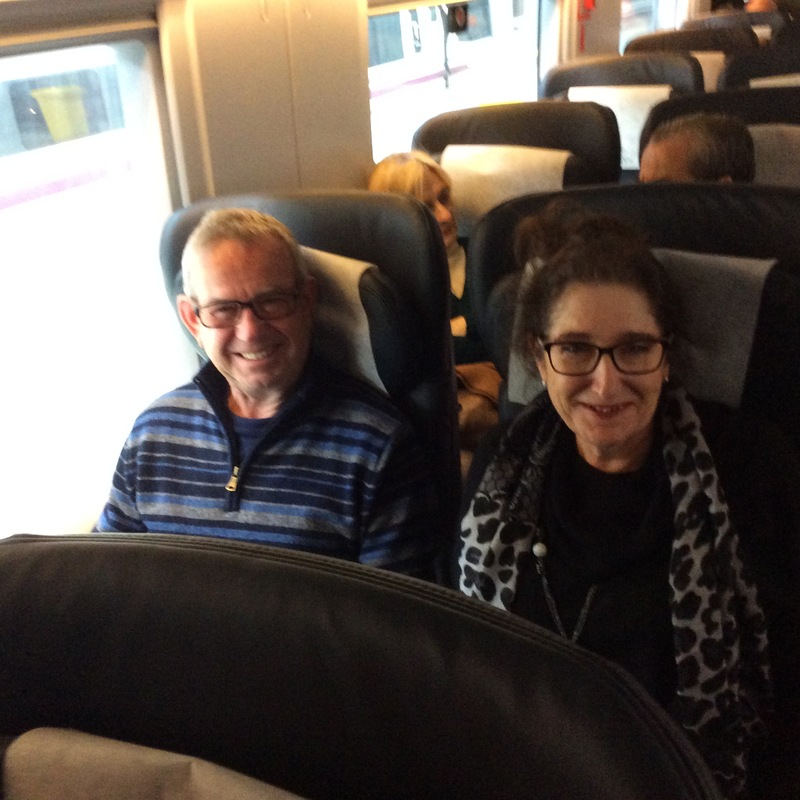 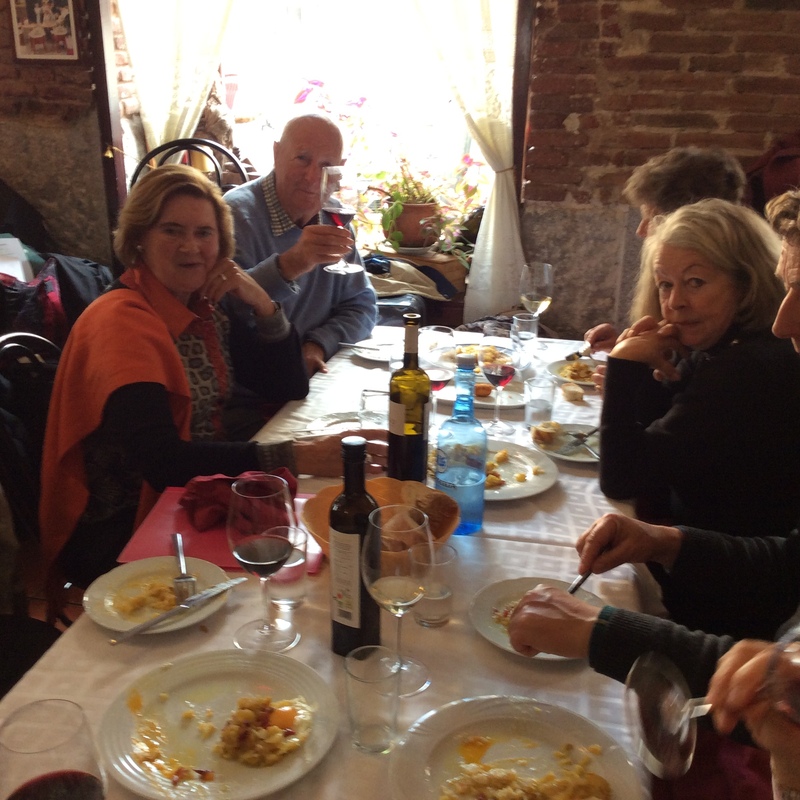 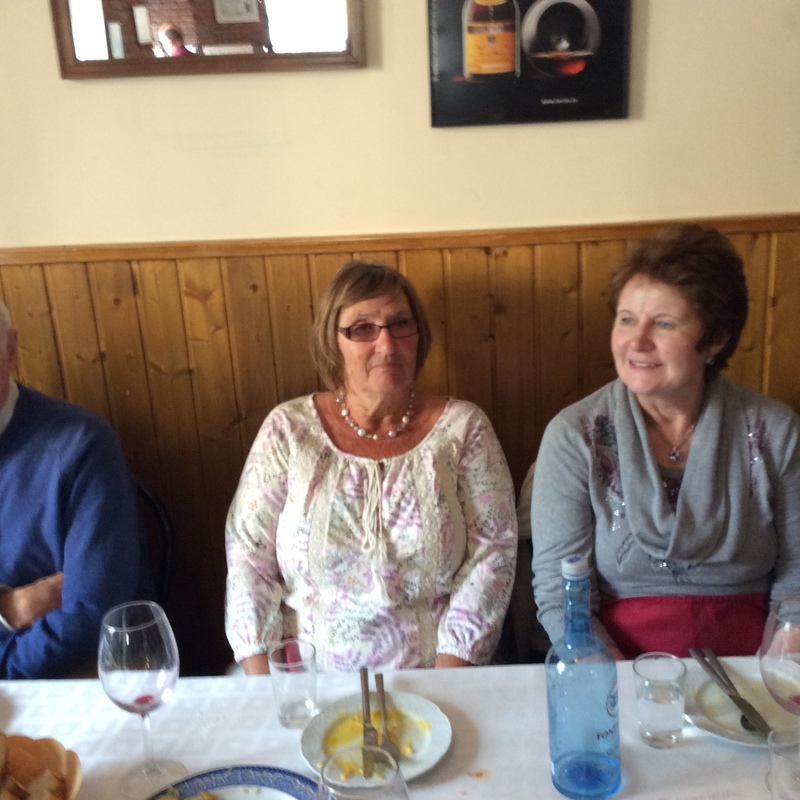 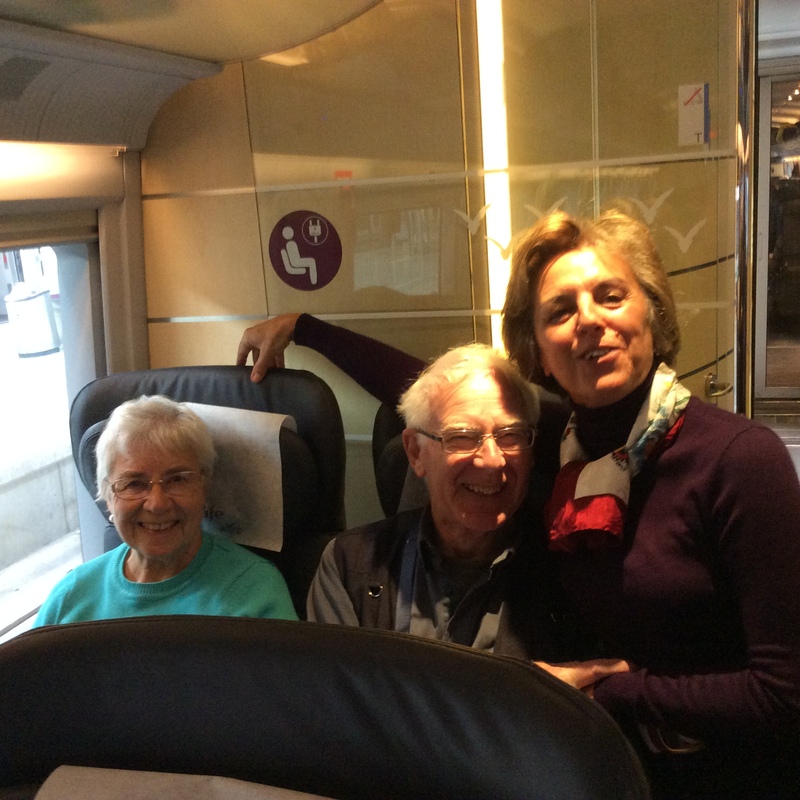 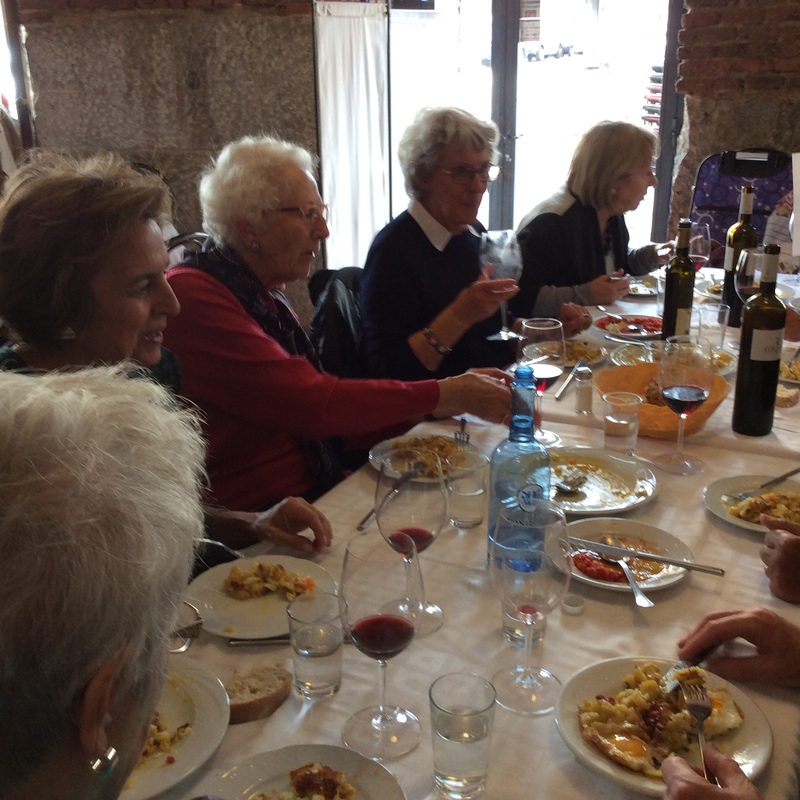 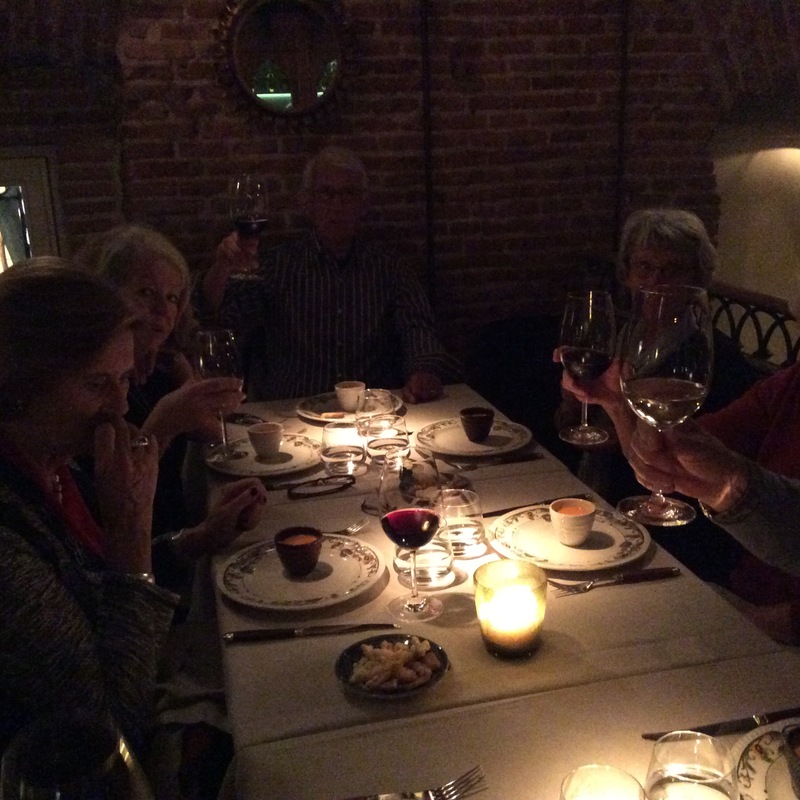 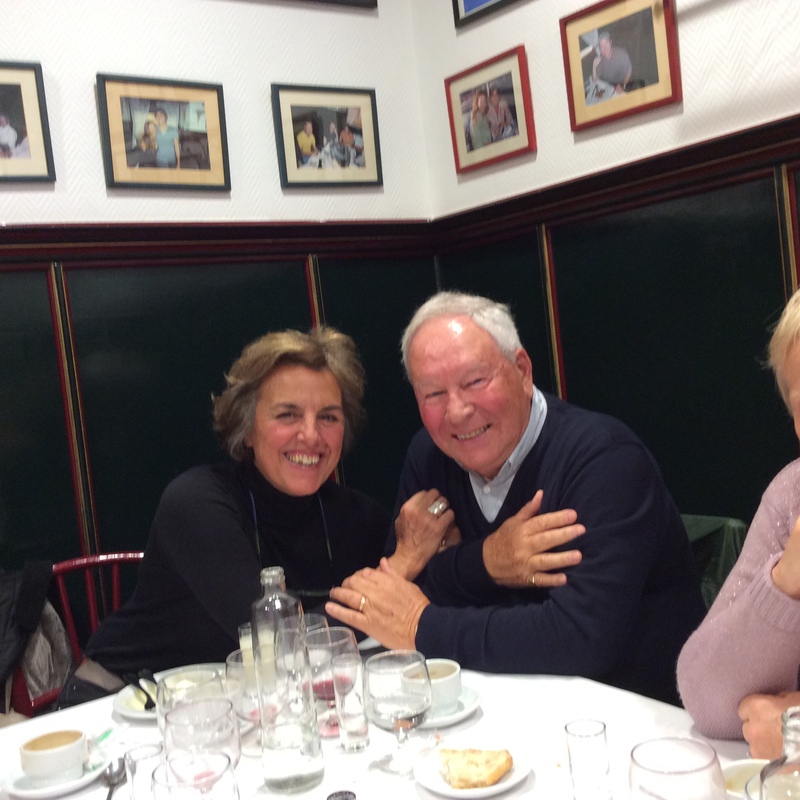 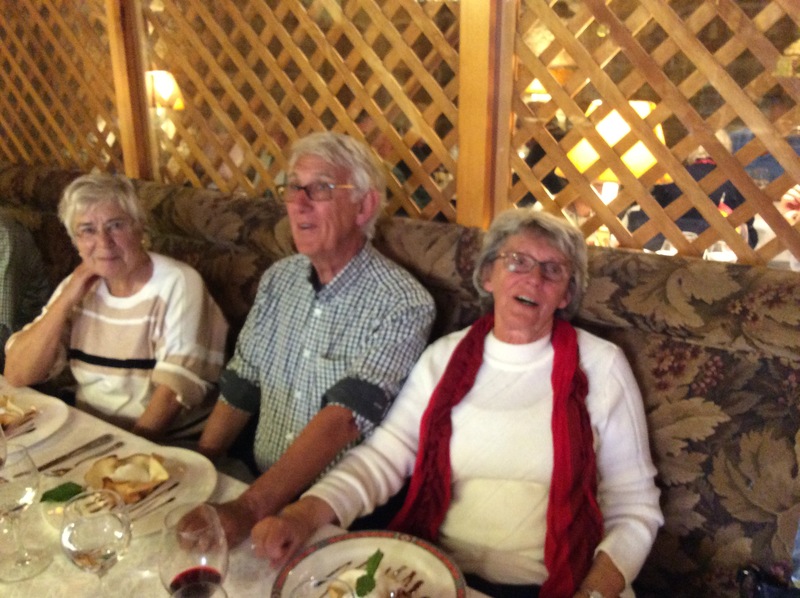 Another enjoyable trip was undertaken by the NHG to Madrid in March. 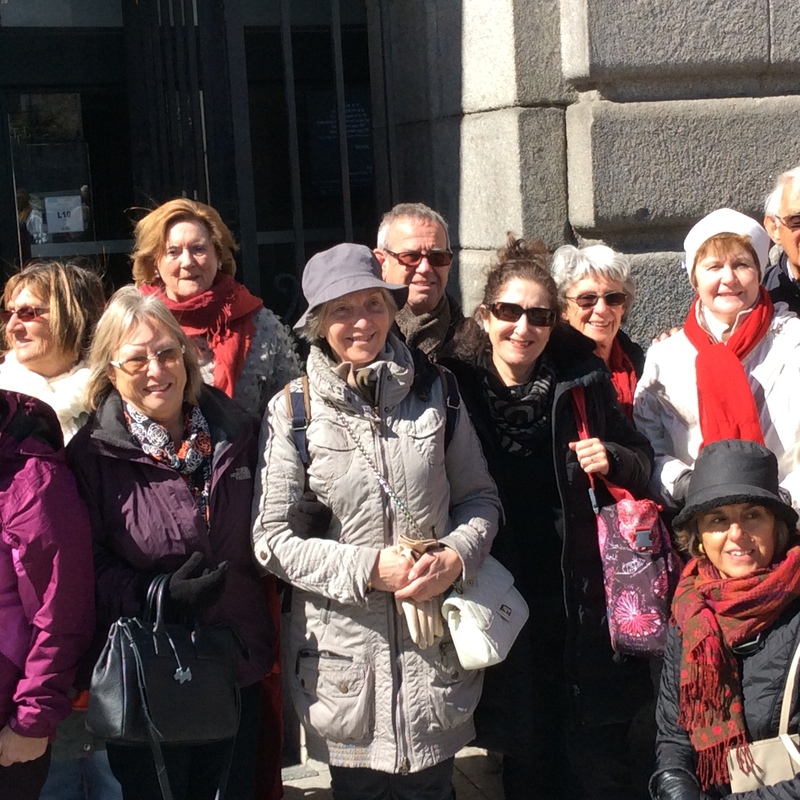 The weather was kind, we enjoyed the latest in gastronomy and the more traditional fayre; we saw the largest Spanish flag; walked the area of Chueca; we had a guided visit around History Museum with the model of Madrid as it was in the 1800’s and the Royal Palace,. 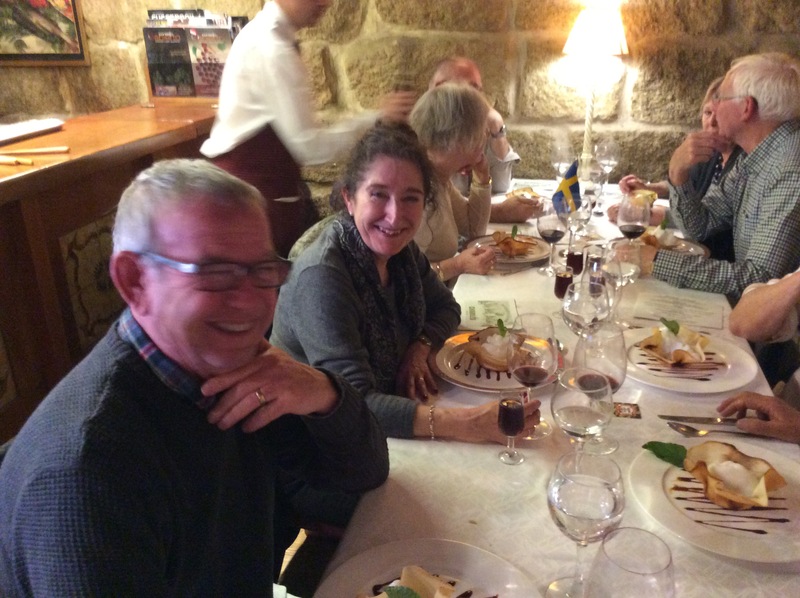 We visited the controversial Valley of the Fallen and the enormous Monastery of El Escorial. 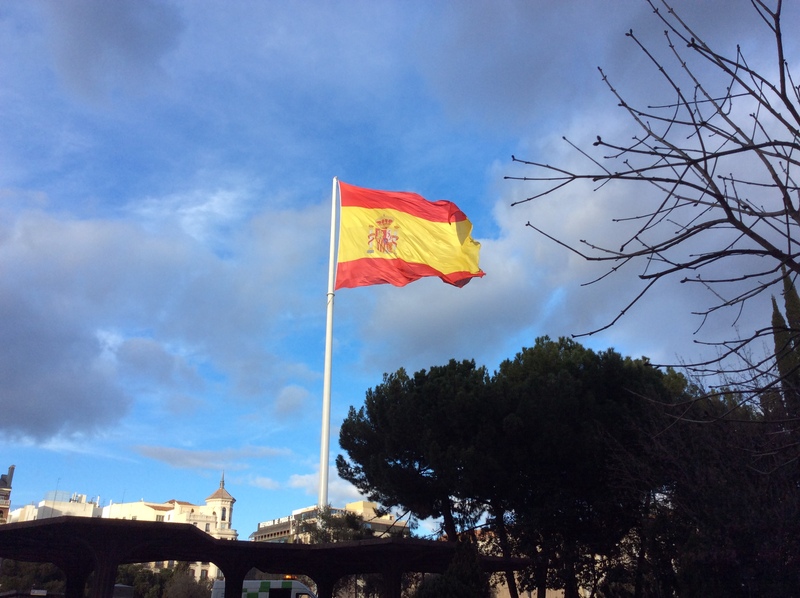 We also saw the Bullring and the gift from Egypt, The Templo de Debod. 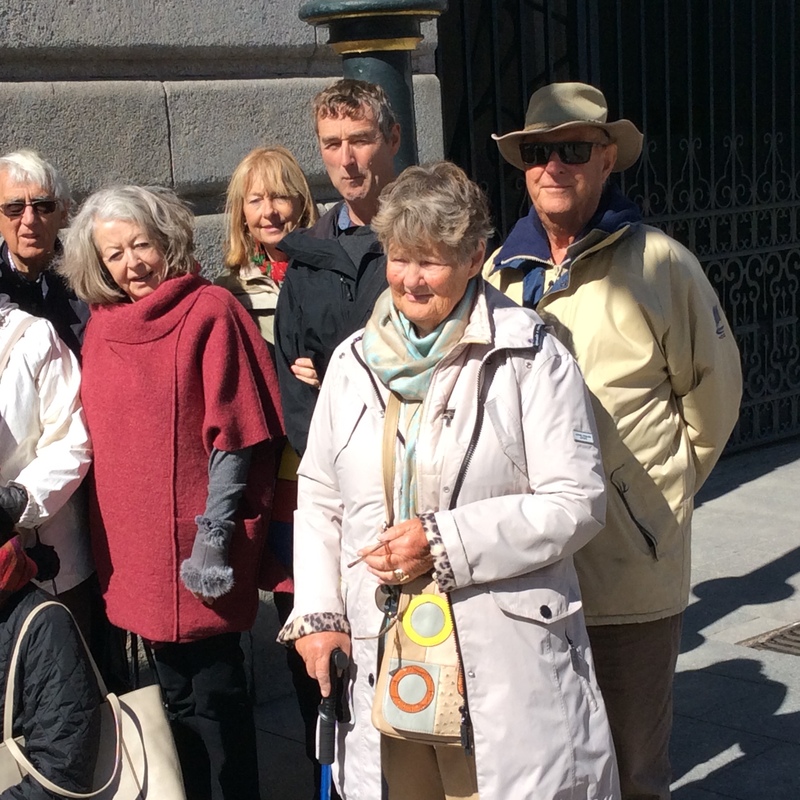 We found enough time to visit some of our long awaited must-sees which varied from the Archaeological Museum to Sorolla’s House/Museum. 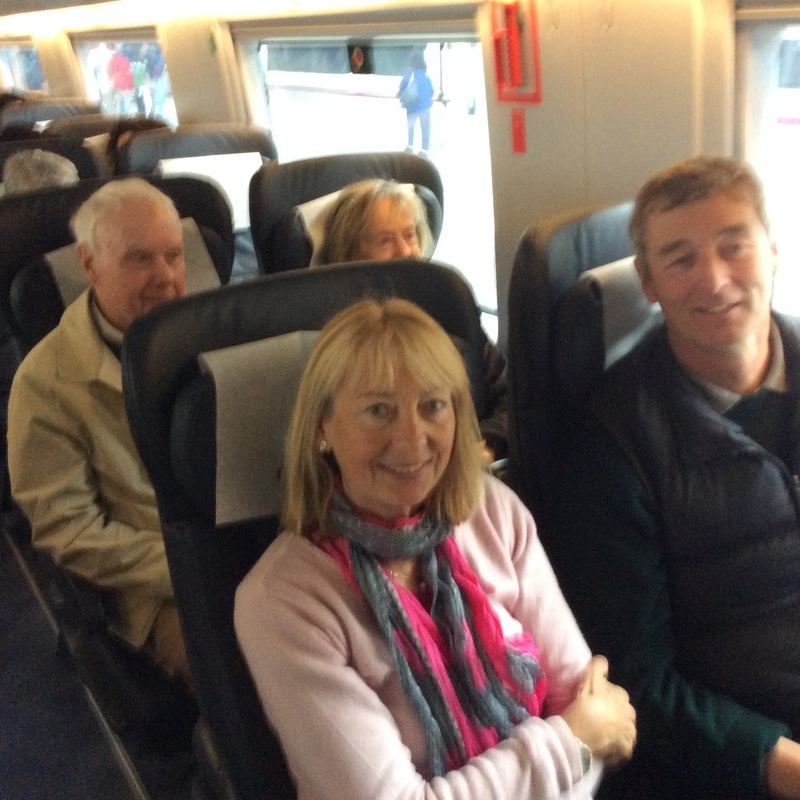 comfortable, quiet and quick !